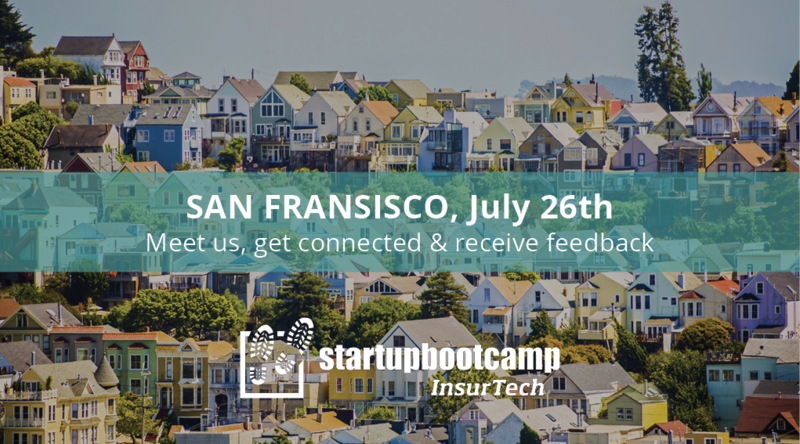 On the 26th of July, Startupbootcamp InsurTech welcomes you to San Francisco for Startupbootcamp Office Hours. Interested startups have the chance to meet with Jens Hartwig, COO of Startupbootcamp InsurTech, to discuss their idea, product, and team and learn more about the Startupbootcamp InsurTech accelerator. Applicants need to apply to be registered. Sit down with our COO in a relaxed setting. Enjoy some coffee, discuss your ideas, and receive feedback.